Immerch is a surreal Augmented Reality platform that allows people to communicate through a virtual world of AR characters and objects. Bring life to still images and share what you create! Imerference is an advanced tech feature that lets you make immersive conference and voice calls with a twist of virtual world. While your connection on Imerference, you can combine your concalls with Augmented Reality (AR), 3D Applications, virtual objects, sailable stickies and drawings, and Holograms (coming soon). Combine the real-life conference experience with an app-based AR experience to create a virtual platform where maximum of 32 members from distinct locations can come on the same page! For example, you can generate a virtual meeting room or the classroom or just another virtual reunion of friends, that lets you train, educate and communicate with the new/existing employees/students or a bunch of friends around the world. Or, you can simply create a virtual environment that enables people to tour building remotely. Imerference bridges the gap needed to transform highly immersive and engaging 3D experiences which includes adding notes and objects like 3D characters, furniture and landscapes, and animating & creating virtual environments on the go. Experience the new-age AR conferencing with Imerference and communicate the new way. 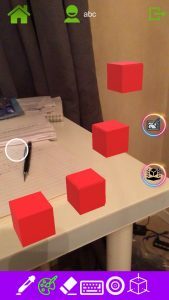 Add sticky notes, play and create videos, draw, paint and doodle the objects, and connect with the help of a virtual world that binds the real and augmented! Immerch brings to you the new way of communicating, sharing & updating with its ‘Add Content’ feature. 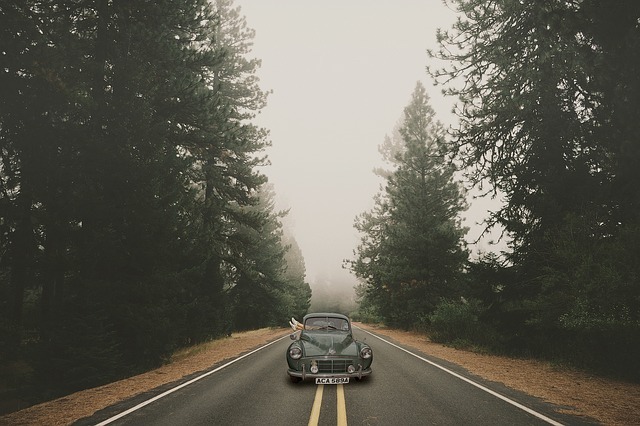 Now add thoughts, details, descriptions & drama to your ordinary pictures and videos to make them not-so-ordinary. Experience the new age AR with Immerch. Step into the Augmented Reality that is no less than that of a real world! Imerport is a revolutionary concept that gives real-time snap and video experience to the end users. Get enchanted by the 360° view that lets you peek into the shared images as if you’re living right into the moment. Immerch presents the fascinating concept of sharing geolocations with Augmented Reality Navigation. 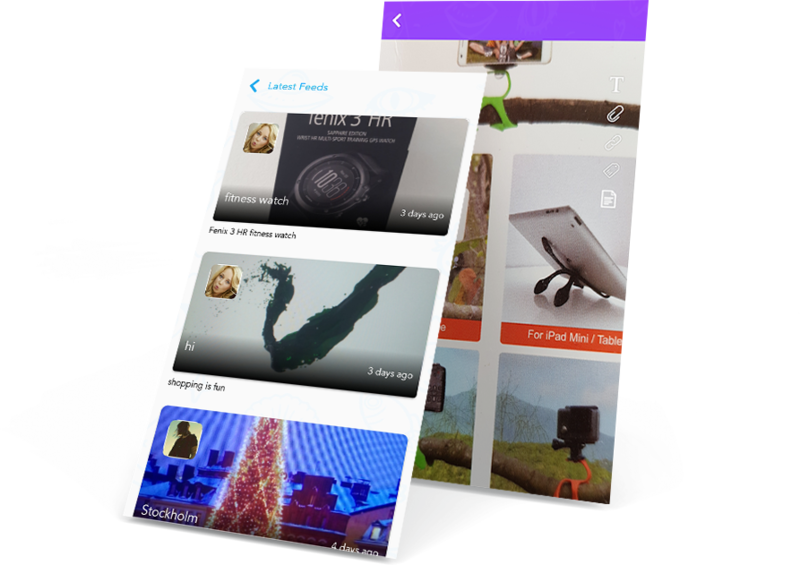 Attach conceptualized sticky to your snaps and videos with 3D characters & objects that bring life to your still world. Share with one or share with all, get on Immerch to discover more! 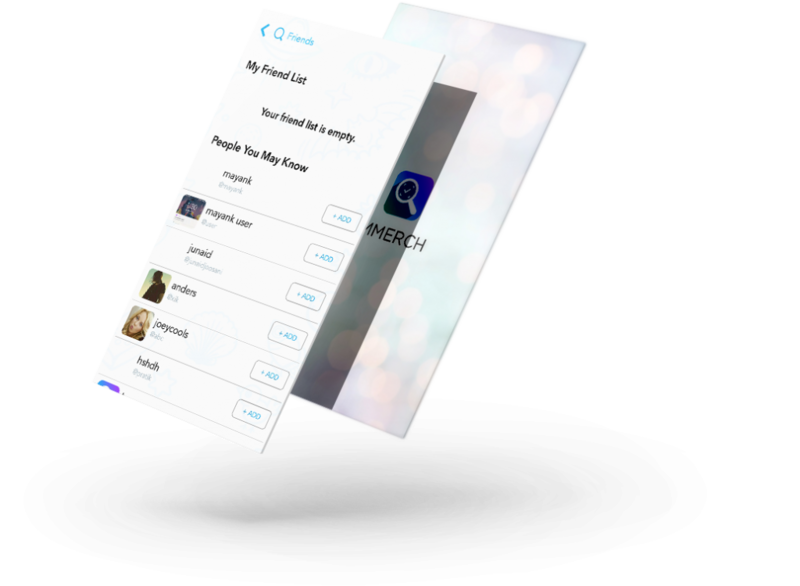 Immerch is a conceptualized Augmented Reality platform that strives to provide unmatched communication experience to its users. 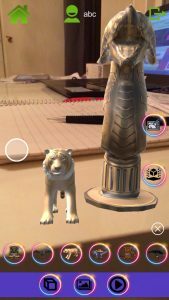 With features like Sticky with AR Navigation, Add Content to Images, and Immerport, Immerch offers the new age snapping, sharing, and exploring options that is backed up by AR objects, characters and features. The navigation allows end users to examine what others have shared and present what they have experienced. Immerch provides surreal 3D, 360°, and virtual contemplation all things creative! platform and we will NEVER sell your data to third parties for targeted advertising or political/commercial surveys.